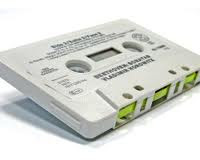 Example: Songs of our choice can't be heard from an audio cassette. It could be heard only in the order in which it is recorded. 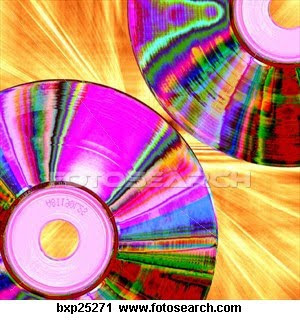 Example: Songs stored in a CD-ROM can be heard in any order.